Matthias Manasi will be in Arizona, USA on 15 and 16 February 2020. 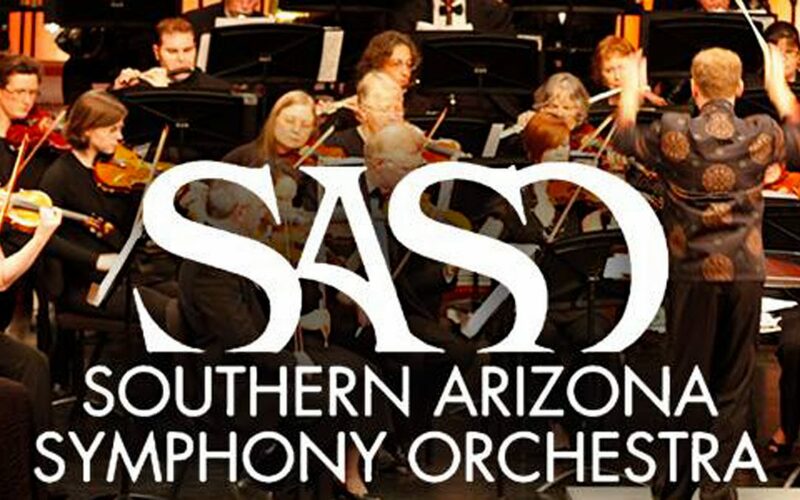 The musical director of the Nickel City Opera in Buffalo will make his debut as a pianist and conductor with the Southern Arizona Symphony Orchestra in Tucson, Arizona. The maestro will take the podium to conduct Beethoven’s Die Ruinen von Athen, Richard Strauss’: Der Bürger als Edelmann, Op. 60 and Beethoven’s: Symphony No. 7.